Award winning jeweller Tresor Paris have exclusively designed and supplied the crown for this year’s Miss Great Britain 2016 competition. Using the highest quality Crystal Components from PRECIOSA, the crown will be worn by the Miss Great Britain winner of this years Grand Final on September in Leicester. 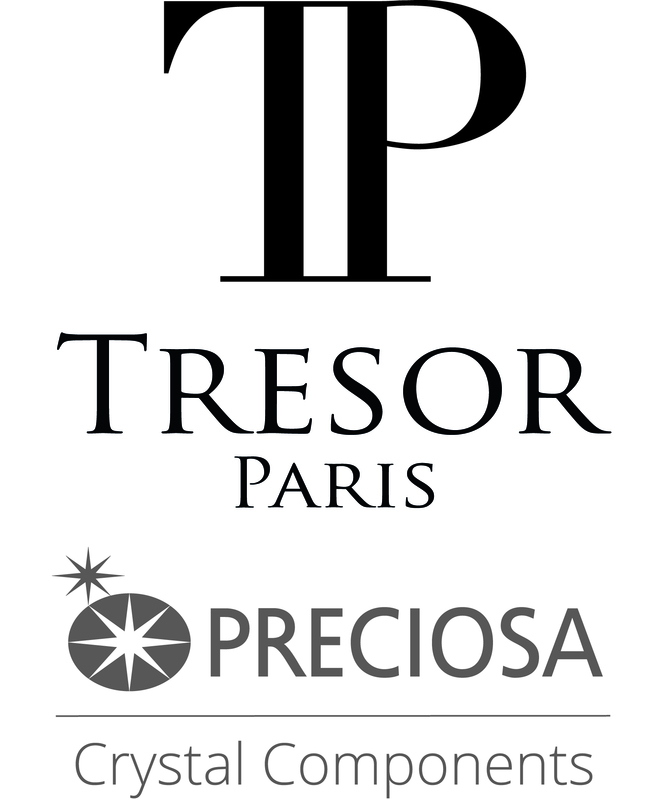 Tresor Paris, renowned for designing quality crystal fashion jewellery alongside exquisite diamond pieces for over a decade and PRECIOSA Crystal Components, famous for their impeccable crystals, joined together to design and produce this year’s crown. Inspired by elegance, glamour and timelessness in mind, the design aligns with both the Miss Great Britain and Tresor Paris brands. Combining classic round cut crystals with marquise and pear crystals by PRECIOSA set into a silver plated base. The crown will be unveiled to finalists in August.